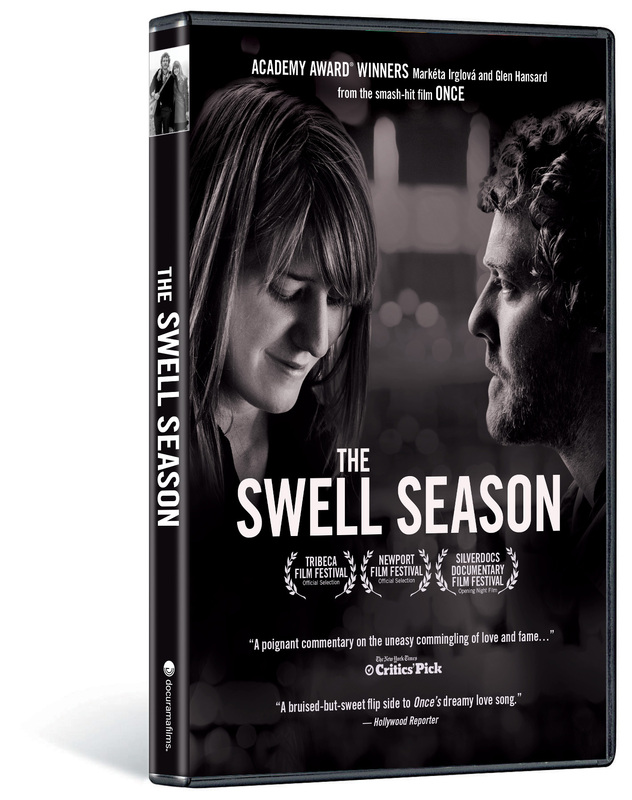 The world fell in love with Glen Hansard and Markéta Irglová—the duo behind the band the Swell Season—when their songwriting collaboration in the indie film Once culminated in a euphoric Oscar® win. Behind the scenes, though, a grueling two-year world tour threatened to destroy their remarkable bond. 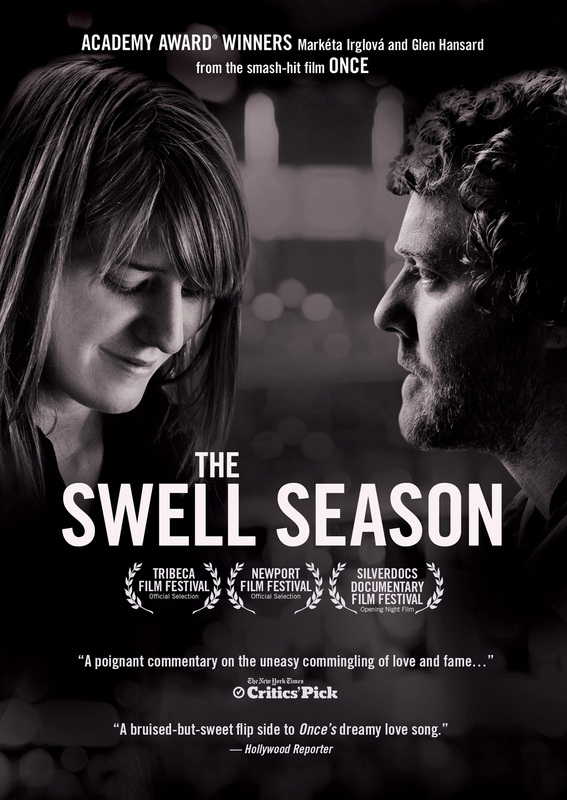 Offering an intimate glimpse into the exhilaration and the turmoil of both love and fame, THE SWELL SEASON follows Glen and Markéta through a three-year period of incredible intensity, pressure and passion. As the two wake up in strange towns and navigate a new realm of public exposure, they undergo intense changes that lead them to question their love, their ambitions, and their identities. Ultimately, the audience witnesses the unraveling of a romance and the reconfiguring of a beautiful musical collaboration. A fresh, probing documentary overflowing with music, ardor, and authenticity, THE SWELL SEASON narrates a love story between two searching souls forever linked by their music. © 2011 Elkcreek Cinema, LLC. All Rights Reserved. Art and Design © 2012 New Video Group, Inc. All Rights Reserved. Marketed and distributed in the U.S. by New Video. “OSCAR®” and “ACADEMY AWARDS®” are registered trademarks of the Academy of Motion Picture Arts and Science.